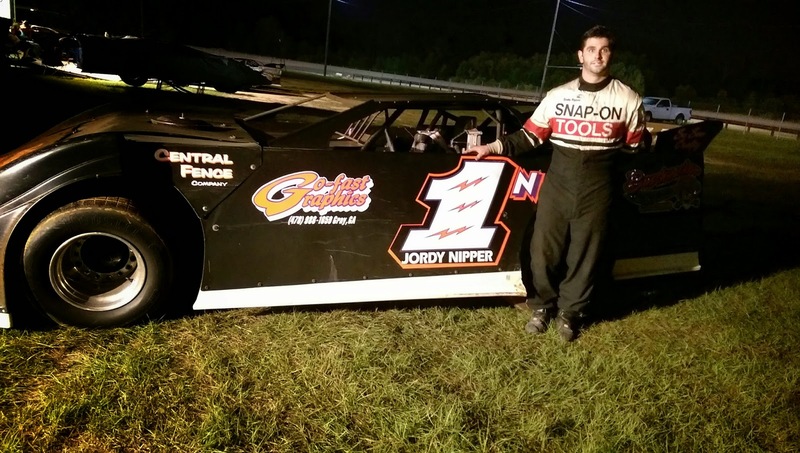 South Georgia Racing: #SpotLight- Nipping at 2015, Jordy Eyes BIGGER Prize!! #SpotLight- Nipping at 2015, Jordy Eyes BIGGER Prize!! 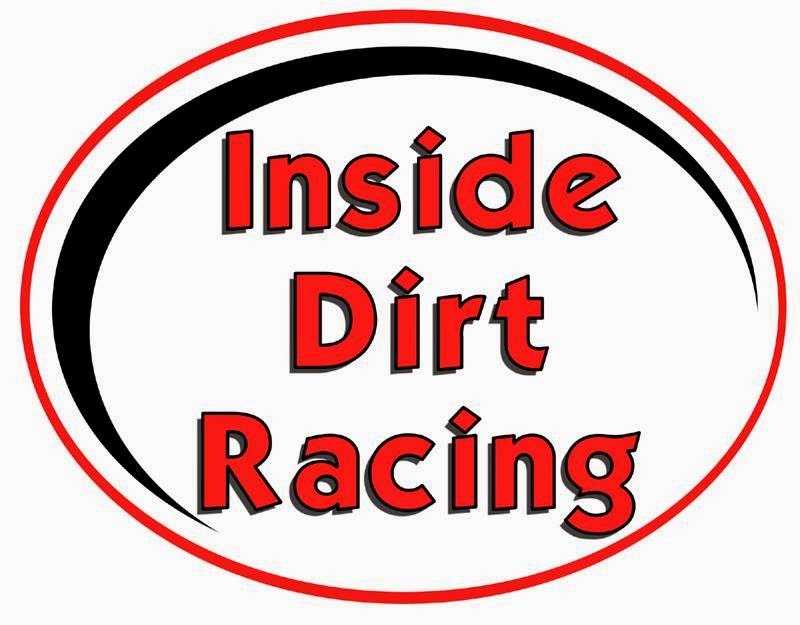 The 27yr old Gutsy HotShoe from Gray, GA strikes a very nice balance between the Family Business (Scotty's Muffler, Brake and Lube in Macon) raising his own family and the business of Dirt Track Action! Working a Mon-Fri schedule that includes 1/2 day on Saturday puts it's own set of limitations on what events that the team can travel to. They've managed it nicely though and mostly find a race every week during the season. Good Folks know, anytime that #1N backs out of a trailer, you're in for a Great Show! The Nipper Team (consisting of father Scotty, son Jordy and Billy Denton) began running LMs in 2004. 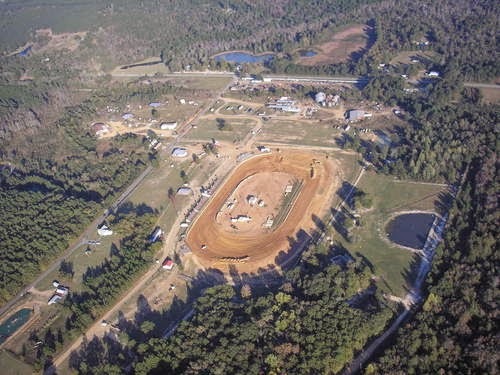 His first taste of Feature Checkers came at Cochran Motor Speedway midway through the 2004 season in LLMs. 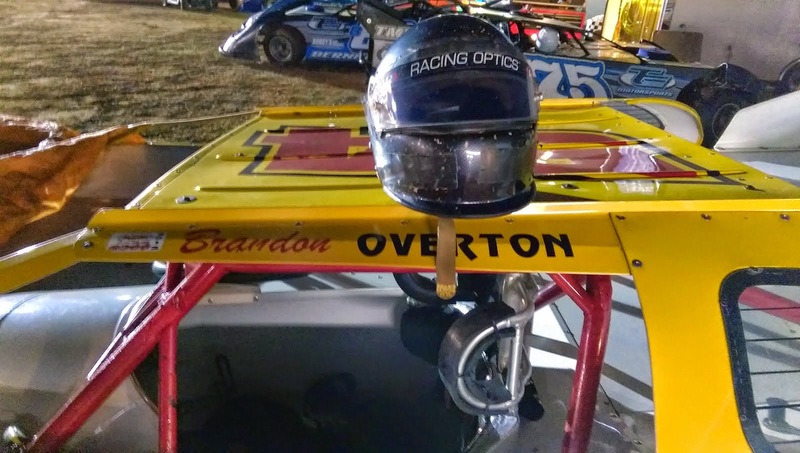 Jordy ended that '04 season in October by scoring a $10,000 LLM Victory at Oglethorpe Speedway Park's ShowDown in Savannah! A date certain to garner Gold Stars on anyone's calendar and be considered a Crowning Achievement by many in the Racing World. Not Jordy. No sir. I asked him about his most cherished win to date. Instantly you could sense a smile swell over the normally reserved driver's face. 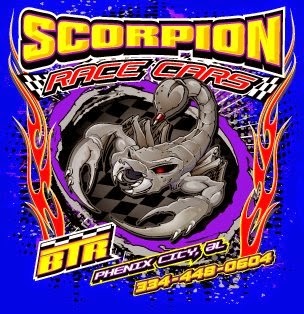 He brought up Night 1 of the 2012 GA State OutLaw Championship at Screven Motor Speedway. 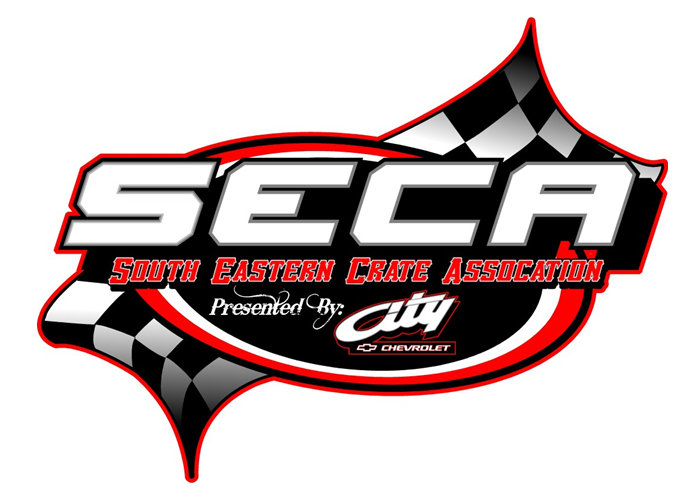 The 40 Lap $3K SLM A Main Feature was run by Ultimate Super officials but established as an unsanctioned event. Qualifying trim was off some and starting roughly mid-field Jordy had his work cut out for him on this night. Without hesitation he turned his Hot Rod into one of the fastest Ginsu knives ever displayed on Honest GA Clay. He Sliced and He Diced (at times Thrice counting ReStarts) his way to point of that Legendary Pack of SLM Stars. He just managed to save enough RR to hold off a hard charging Mike Marler before the laps wound out. "It's truly incredible when you think about it," Jordy responded. "I could feel the car fading and knew Marler was on his way. I knew I just had to beat him off Turn 4, one more time. Man, was I ever so glad to see that set of Checkers fly. Better still, look at the quality of drivers that followed me to the Finish Line. 2nd Mike Marler, 3rd Ivedent Lloyd, 4th Shane Clanton and 5th The Cat Daddy, Clint Smith. That was a Magical Night for sure." 2014 held it's share of Monumental Moments for the Nipper Team as well. Among them, 8/31 witnessed Jordy scoring double Victories in the Labour Day BlowOut at Cochran. "That was really surprising there," Jordy replied. 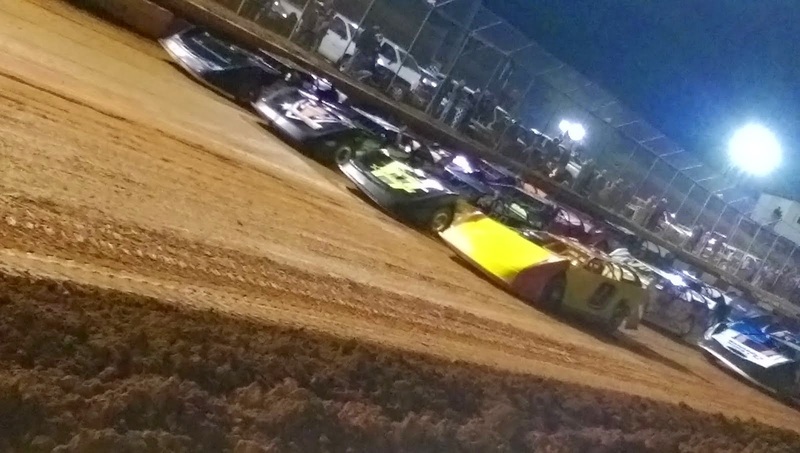 "Our LLM program had struggled the night before at 441 Speedway in Dublin. 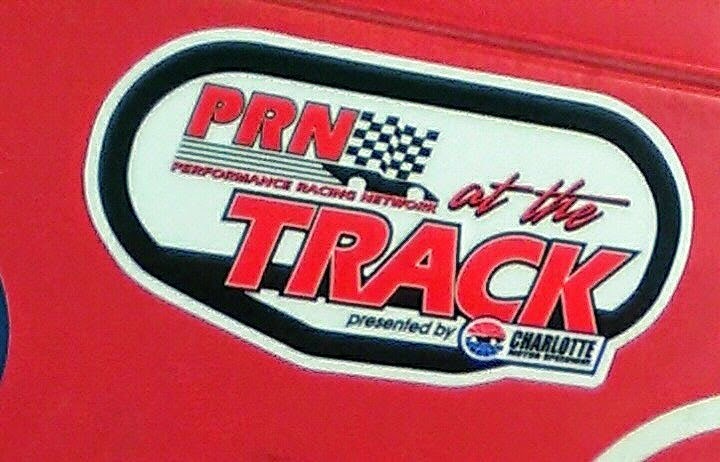 We ended the night finishing a distant 10th to some of the same folks that made the trip to CMS. I know Wil Herrington Always finds the FAST Way to get around Cochran and at Dublin the previous evening it was a two man race, dubbed The Herrington/Dudley Show. My dad, Brent and myself concentrated our efforts on the LLM at Cochran. 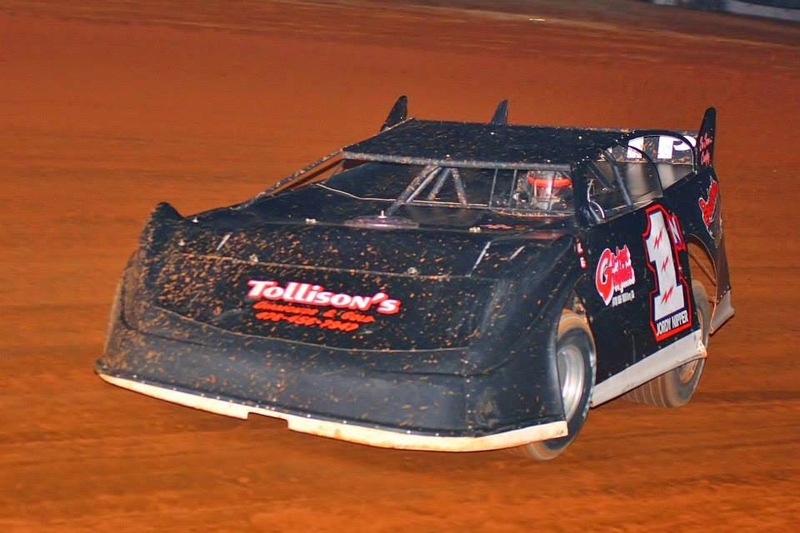 The CLM needed only a few adjustments as the night before we pulled in 2nd to Phenix City, Ala's Jimmy Thomas. We worked on it all the way until qualifying time. 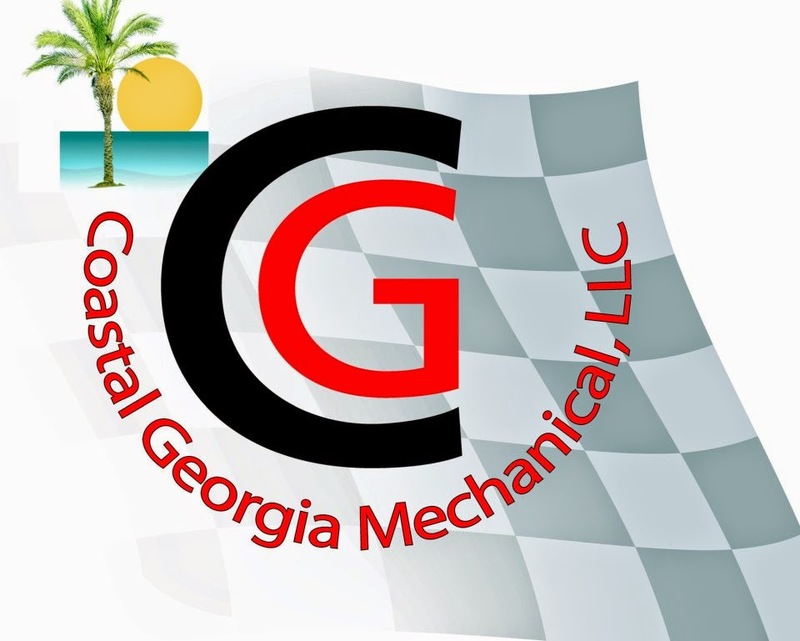 We set pole in both LLM/CLM that night and led every lap until the Checkers fell our way." Proving once again not only the dexterity of this team but the sheer determination. As Jordy paces the field off Turn 4 and 2015's Flag Stand comes into view, his plans are ambitious to say the least. 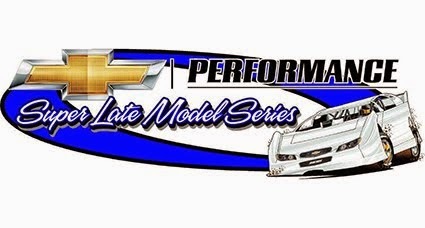 His 3 LM programs (CLM- Walter Newman/BushWacker, LLM- Rocket & SLM- MasterSbilt/GenX) might be looking at a 4th, the 525!! "We've looked at doing this before but really wanted to let the Chevy 525 build a bit more reputation. It's 2yrs along now and has produced some fine racing. I'd really like a chance at trying my hand at some of that FUEL Series as it gets closer to the area. As far as the season goes it'll be the same as it always is for us. We're going to look at what is going on and make a judgement call from there. I see us doing more SLM stuff with the recent show additions. 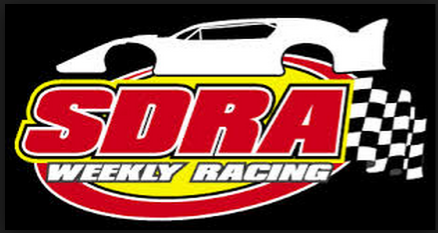 We'll be competing in the Winter Freeze February 5-7th at Screven Motor Speedway running with the World of OutLaws, I always like racing that Ray Cook Southern National Series when it comes around and some of these Ultimate Super dates are intriguing as well." Whatever occurs in 2015 Fans of Jordy Nipper know wherever he goes they're in for a Real Show! !